I was very kindly invited to a tea tasting afternoon with The London Tea Company. I got to sample some fantastic black tea classics such as London Breakfast, Darjeeling and Earl Grey along with some wonderful combinations of herbal and fruit infusions my favourite being Peach and Rhubarb. 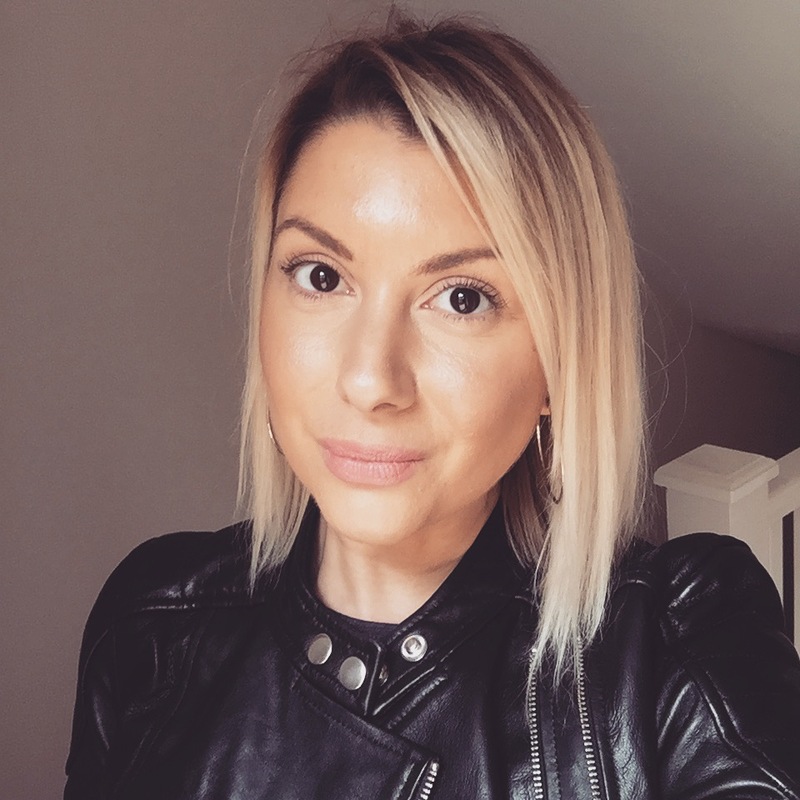 Tea specialist Ottilie Cunningham demonstrated how to professionally sample each tea whilst engaging your senses in order to reveal true flavour. We all know how to taste wine but tea is somewhat different and requires a lot more slurping action which I have yet to master. 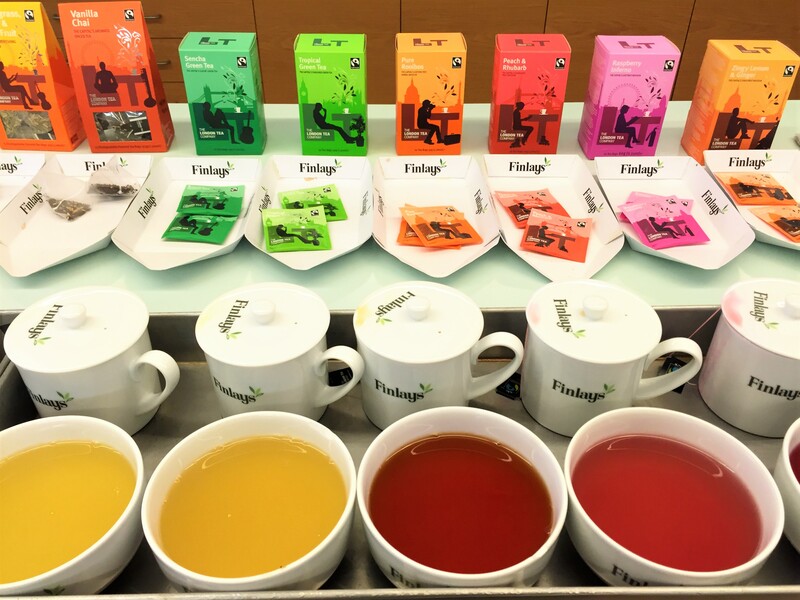 We started off with the black leaf teas going onto green, herbal and fruit infusions. I was keen to know more about the various health benefits of different teas. For example, green and black tea are packed with antioxidants, a naturally occurring flavonoid which helps to boost and protect your immune system, fight off free radicals that accelerate ageing and generally keep you fit and healthy. Mint tea aids in digestion and skin clarity while lemon and ginger help with nausea.The London Tea Company offer a wonderful array of blends both classic and unique to suit any occasion. 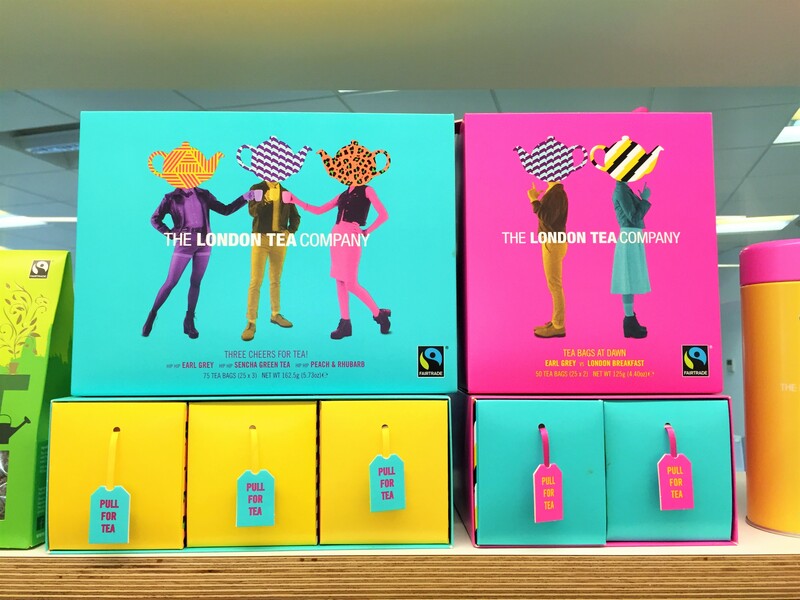 Bright and funky packaging present a fresh and modern take on today’s tea drinker. 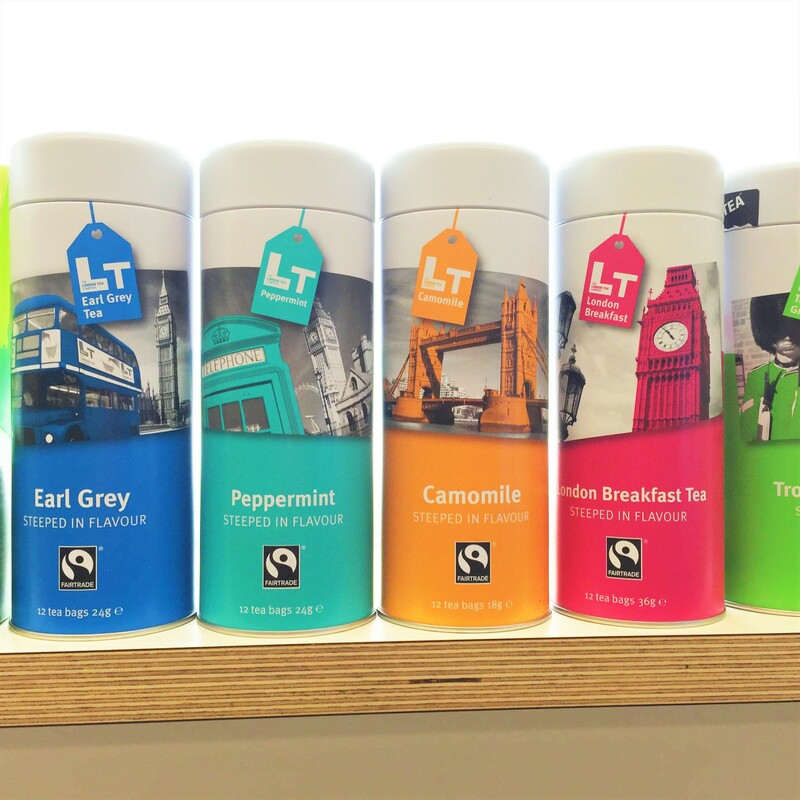 The London Tea Company offer an eclectic array of blends both classic and unique to suit any occasion. Bright and funky packaging present a fresh and modern take on today’s tea drinker. So if you are an avid tea drinker like myself head on over to www.londontea.co.uk and I promise you will find the perfect blend for you. I LOVE tea! I’ve been really getting into fruit teas, and I’d love to try a green tea brewed properly, because I can’t seem to do it at home! I might have a look on their website, and I think I’ve actually been in their store before. Looks amazing in there if it’s the one I’m thinking of! Hi Cat, me too! The trick to brewing green tea is to use hot but not boiling hot water, so let the kettle to stand for a few minutes.